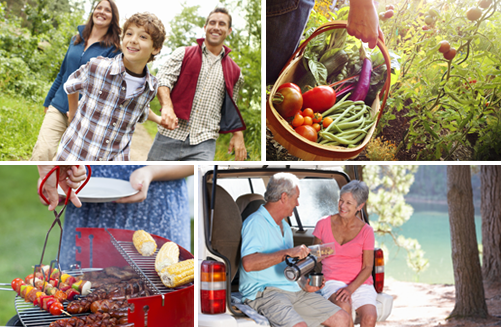 The best lifestyle Vancouver Island has to offer, for all stages of life. Steps from the Trans Canada Trail, and close to all the amenities of the Cowichan Valley. Our homes and community are designed to adapt to every stage of your life. To retiring and enjoying your golden years in comfort. You’ve discovered Stonewood Village, a vibrant community of new homes on Vancouver Island. Our homes are affordable, and their flexible floor plans are created to meet the changing the needs of every stage of life. Stonewood Village backs onto the Trans Canada Trail with the fresh air and beautiful scenery of Vancouver Island right outside your door. The Cowichan Valley is located in the heart of the Island, with easy access to both Nanaimo and Victoria. We have partnered with Cal Kaiser and his Home Team to simplify the process of your new home purchase. It’s never been easier to own a new home in the Cowichan Valley. This is the perfect opportunity for first-time home owners, growing families or those looking to downsize. 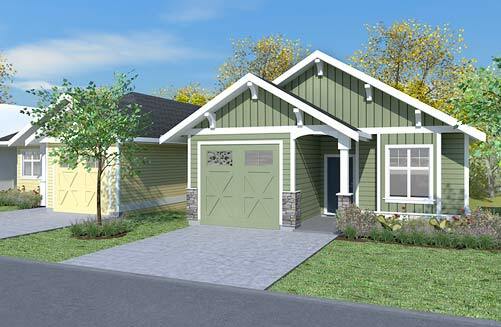 New homes for sale in the Cowichan Valley on Vancouver Island, BC. Our homes and community are planned to meet the changing needs of every stage of your life. 2019 Elmworth Construction Ltd. • Website: FPD Co.